For the daredevils! 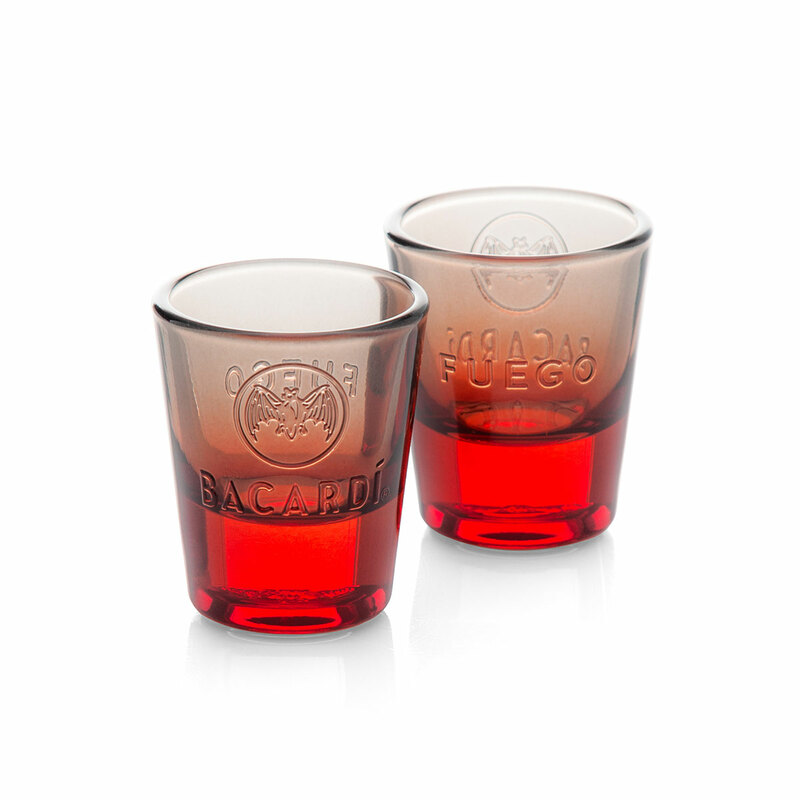 Try these rum shots with a hint of spicy Tabasco. 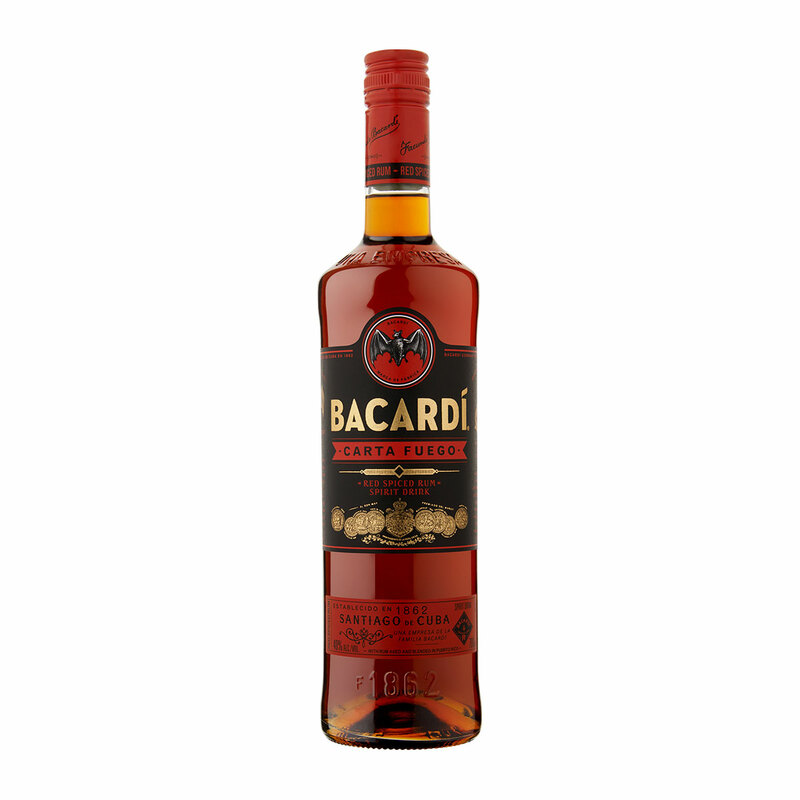 Bacardi Carta Fuego is a red spiced rum aged for one year with hints of vanilla, nutmeg, chocolate, oak, and a healthy hit of chili heat. 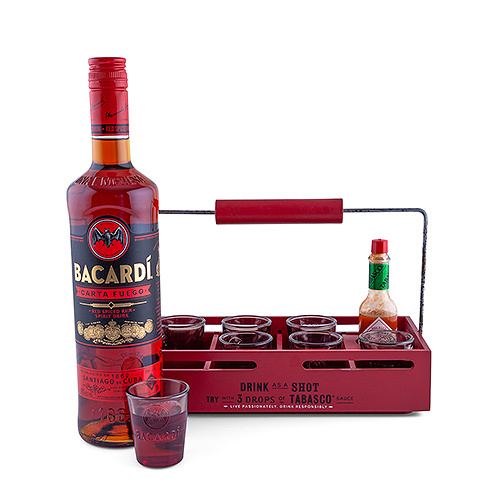 This unique gift set includes a signature Bacardi Fuego shot glass rack with 7 shot glasses and a bottle of Tabasco. The rack has instructions on the side: add 3 drops of Tabasco to the rum for a shot with a kick. A very cool gift idea for those who like it hot!